The Pineapple Thief may be a new name to your ears (and mine) but they've actually been around a while. A prog-rock band from Somerset, England, they've been tearing up the stages since 1999. 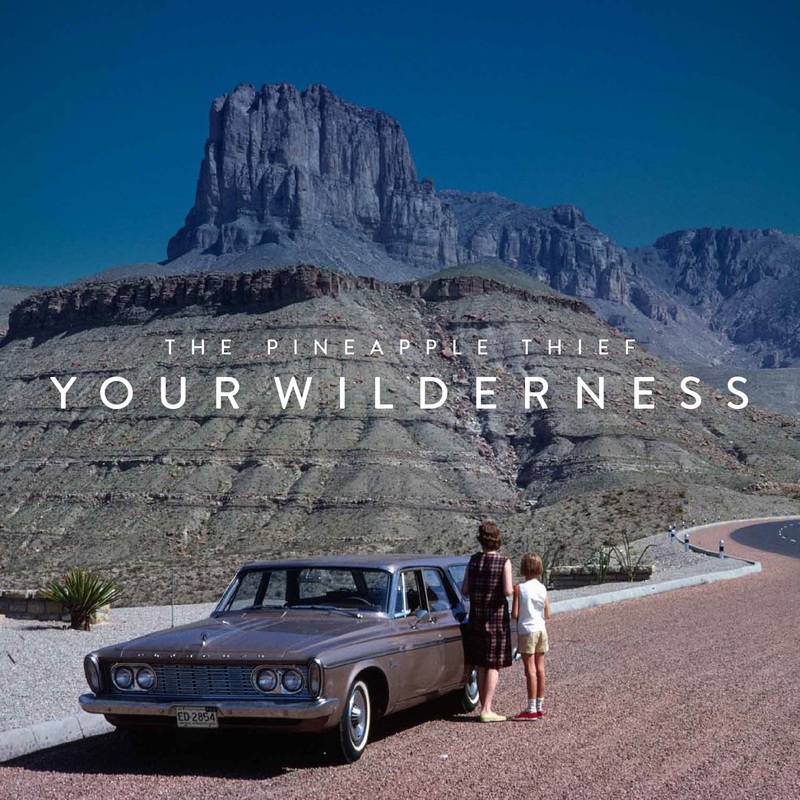 It's been two years since they released an album, until Your Wilderness came along. If you listened to just the first two songs of the album, you would be forgiven in thinking that it's anything but a prog-rock album - with lots of slow and quiet guitar playing and calm vocals. But halfway through third song 'Tear You Up' that idea gets flipped completely on its head with the introduction of thunderous guitar playing, which may surprise and scare the life out of people if they've got their volume too loud or are doing other things whilst listening. The calm mood continues throughout That Shore, with the madness of the guitars being interlaced into this song and the others on the album. It definitely shows that they've moved on and the mix of both spa serenity and raucous machinery noise is a good way to refresh their sound, but isn't anything particularly awe-inspiring. It's good, but not the best that has been come up with within prog-rock. You can buy Your Wilderness on iTunes or take a listen on Spotify for free. Follow The Pineapple Thief on Facebook, Twitter and Instagram to catch up with what they're doing. I have an Instagram page too, which I would love you to follow (you can do so here).